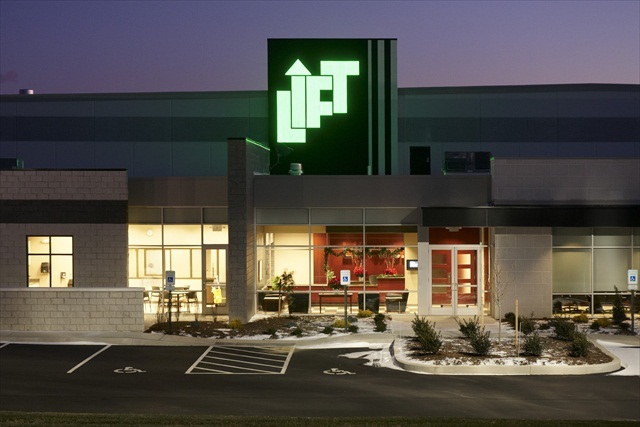 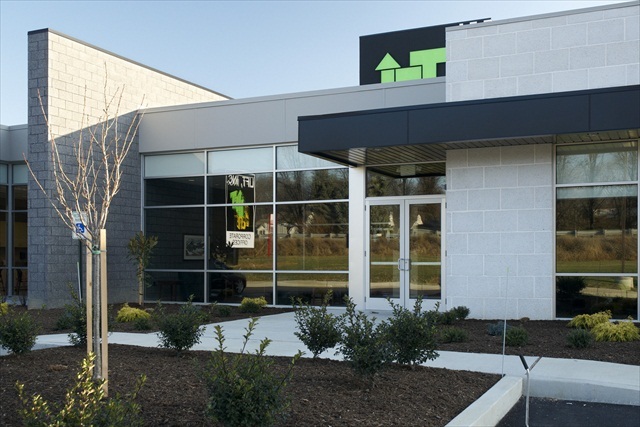 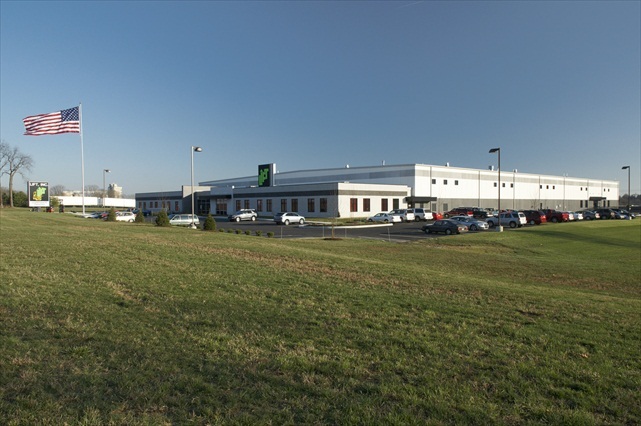 Professional Design & Construction, Inc. (PDC) was selected to provide full, single source, planning, architectural and engineering design and construction services at Lift’s new 93,000 square foot corporate headquarters facility. 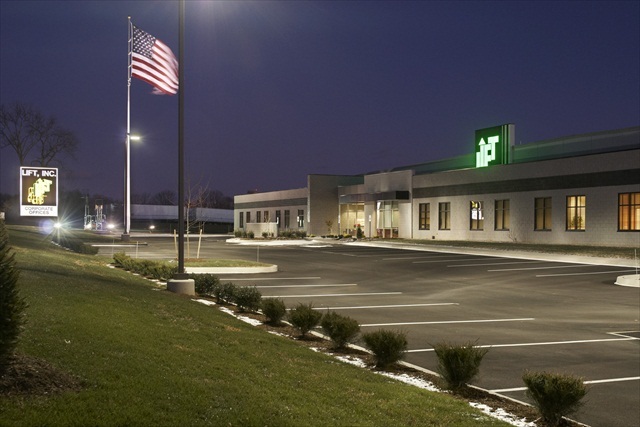 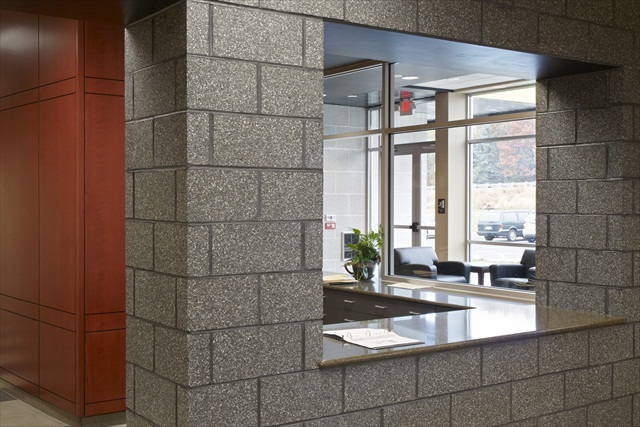 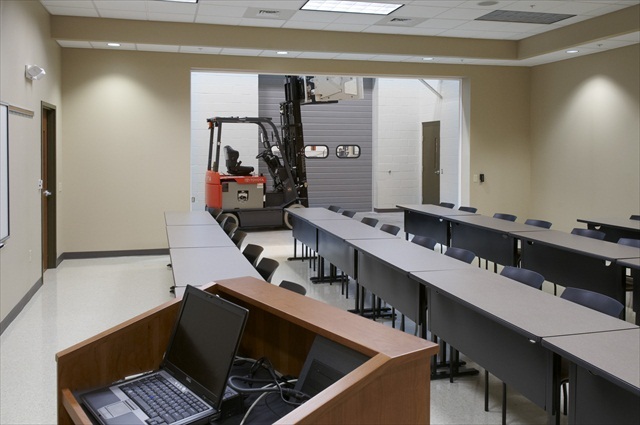 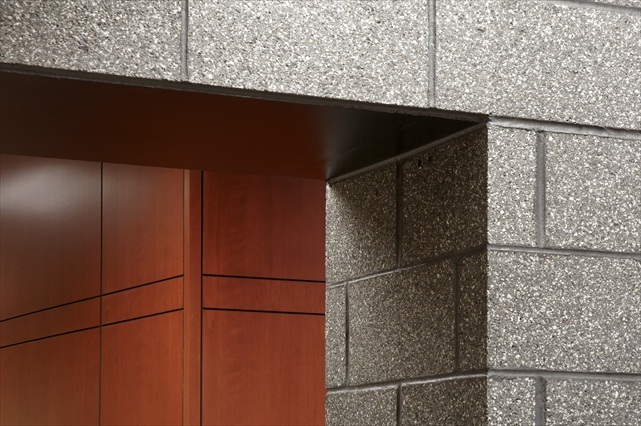 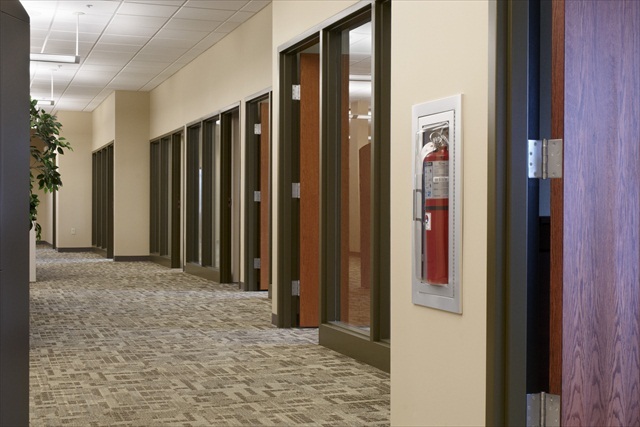 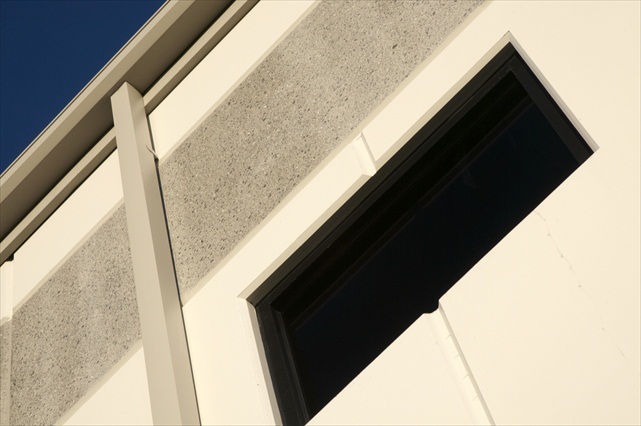 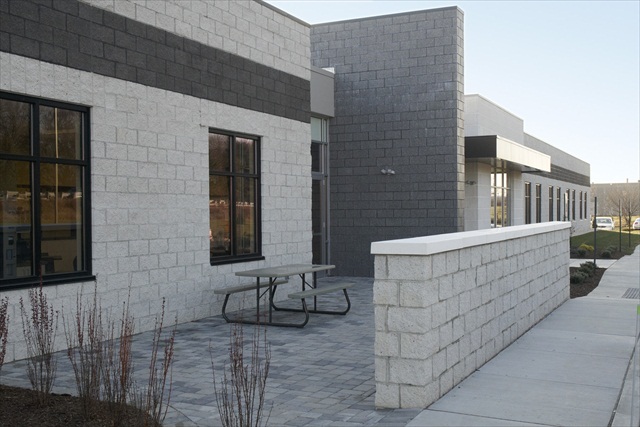 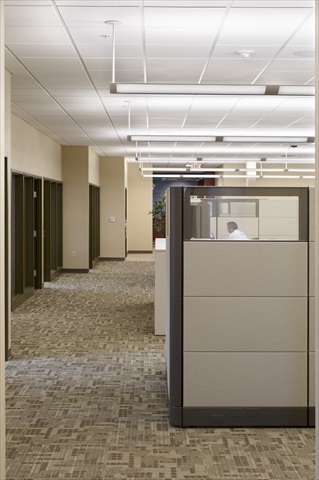 An architecturally and engineering led design and construction firm, PDC developed a building program that complied with Lift’s use of the new building. 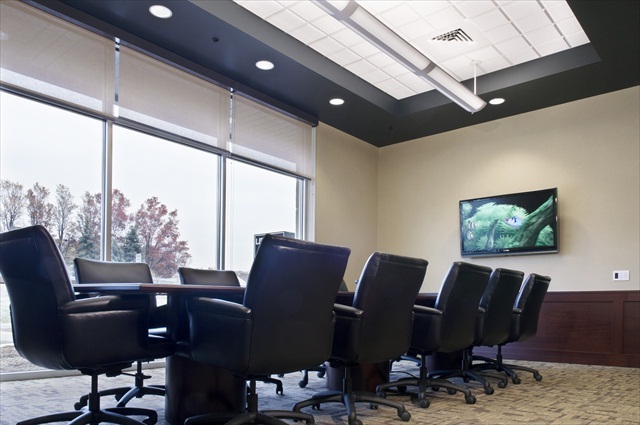 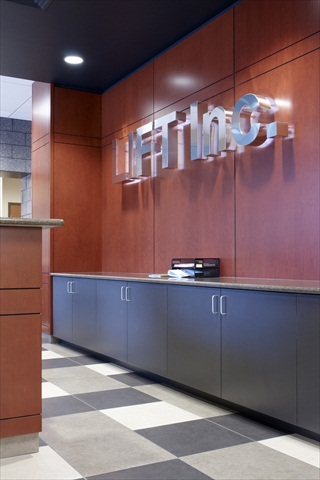 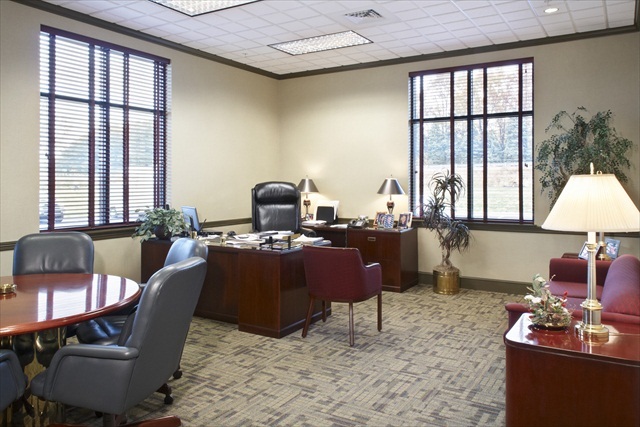 Lift’s programmatic needs, in addition to corporate headquarters, included accounting and business operations, sales, service, storage and distribution space and unfinished space for future use or expansion.